Over the past few decades, buy-to-let investing has generated a considerable amount of wealth for investors. But rising property prices, which have helped investors who are already in the market, have made it harder for others to set up their own buy-to-let enterprise. Today, the average house price in the UK is approximately £260,000. 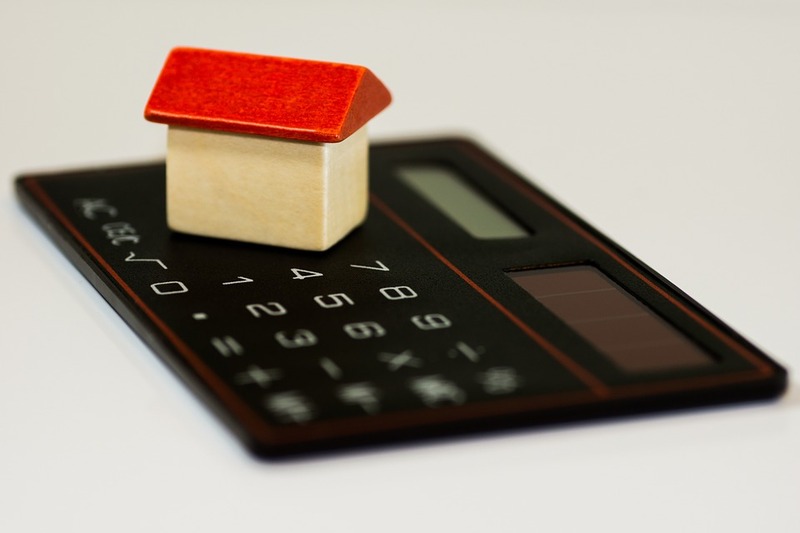 On average, a buy-to-let mortgage requires a down payment of around 40% implying an upfront payment of £140,000 is needed to get on the buy-to-let ladder. Ten years ago, when the average home price was just £160,000, investors would have required a deposit of just £64,000. However, if you are looking to get into the buy-to-let business, I shouldn’t let these figures put you off. Today, there are more ways to make money from property than ever before. My favourite way to invest in property is with listed real estate investment trusts or REITs. What I like about these instruments is that all it takes is the click of a button to buy into a diversified property portfolio managed by experienced property professionals. You can also buy exposure to sectors you wouldn’t be able to access individually, like commercial or industrial property. At the time of writing, some of the UK’s largest REITs support dividend yields of nearly 5%. British Land and LandSec yield 5.6% and 5.8% respectively, which is around the same as the average buy-to-let yield. The only difference is that when something goes wrong, you don’t have to sort out the problem or pay for it. To invest in a REIT you only need a few hundred pounds. Another way to profit from property without having to scrape together £140,000 is to use a peer-to-peer site such as LendInvest or Landbay. 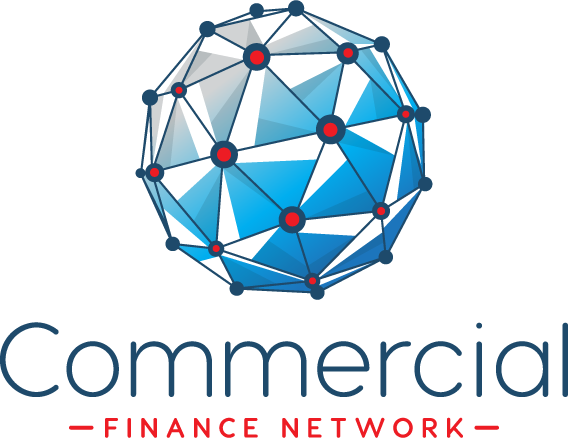 Both of these platforms connect investors with borrowers looking for financing secured against UK property. Landbay specialises in connecting borrowers searching for a buy-to-let mortgage, whereas LendInvest offers buy-to-let funding as well as bridging and development finance. Using these platforms, you can generate income from property with as little £100 a month, and yields of 6% are on offer. As with all peer-to-peer lending, you could end up losing some of all of your investment if borrowers default — that’s the one drawback of using these platforms. If peer-to-peer investing is too risky for you, I reckon property crowdfunding might be a safer bet. Platforms such as Property Partner enable people to invest in individual residential properties, in a similar way to investing in a REIT. Investors who contribute capital will receive a monthly rental income and benefit from any capital growth. The properties are all managed by the company, so once again, this is a hands-free way to profit from buy-to-let. So all in all, if you want to get into buy-to-let but don’t have enough capital to buy a property outright, there are plenty of other options. I believe some of these strategies could even be better than going down the direct route as they require much less effort on your part, and give you more scope for diversification.